Discover the incredible marine life by snorkeling in two different reefs of the National Park of Puerto Morelos, the second largest barrier reef in the world. Discover the underwater world inhabited by beautiful multicolored fish and spectacular reef formations. Learn about local biodiversity thanks to the explanations provided by our knowledgeble guides. 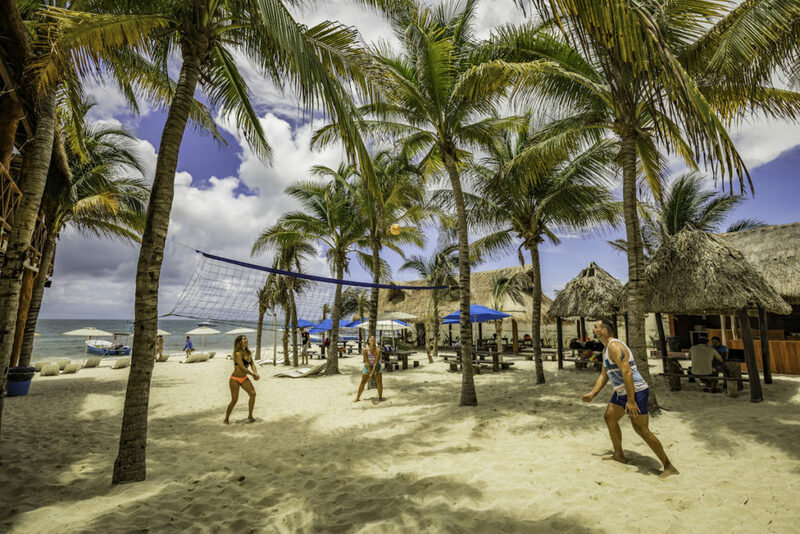 Rest in the charming and exclusive beach club while admiring the turquoise tones of the Caribbean Sea and enjoy a delicious traditional snack and open bar (optional). Enjoy the best snorkel adventure in Riviera Maya. Enjoy the original snorkeling adventure! Discover the incredible marine life by snorkeling in two different reefs of the National Park of Puerto Morelos, the second largest barrier reef in the world. Discover the underwater world inhabited by beautiful multicolored fish and spectacular reef formations. Learn about local biodiversity thanks to the explanations provided by our specialized guides. Rest in the charming and exclusive beach club while admiring the turquoise tones of the Caribbean Sea and enjoy a delicious traditional buffet and open bar. ***The published price does not include: food, open bar, transportation and marine park fee. 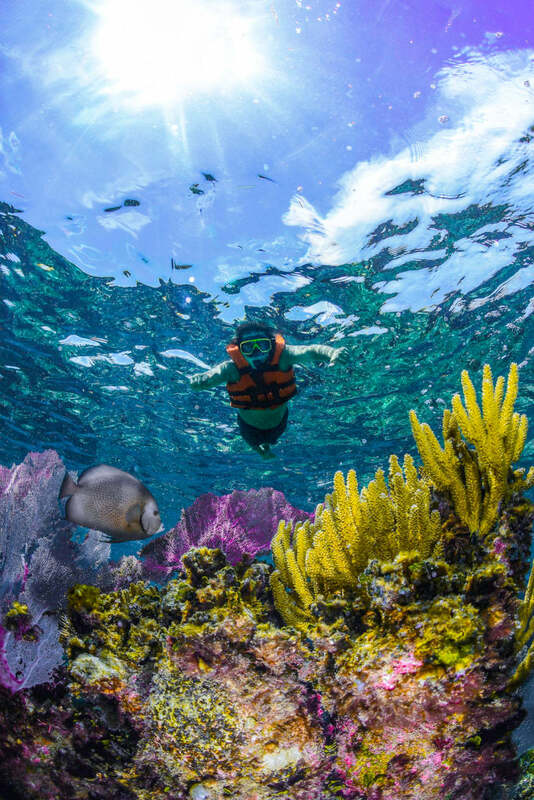 Snorkel on two of the best preserved reefs on the largest coral reef in America. This expedition is not suitable for children under 6 years old. Children from 6 to 12 years old pay kids price. From 13 years old pay adult price.